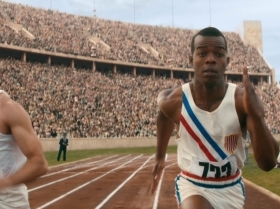 The story of one athlete who broke every record and for whom nothing mattered but the sport. 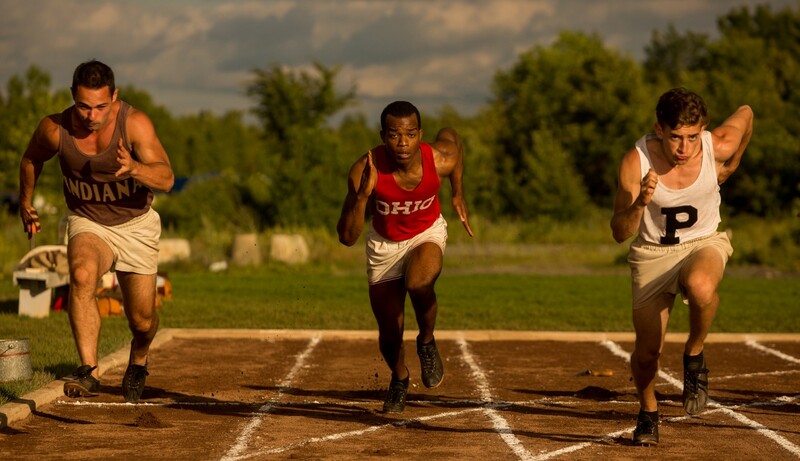 Race tells the story of Jesse Owens, a track runner who used his talent to overcome political barriers and brought the world to his feet at the Berlin Olympic Games in 1936. Jeremy Irons plays Avery Brundage, who convinced the Olympic Committee to allow the American team to travel to Germany and thereby supporting Owens’ success. 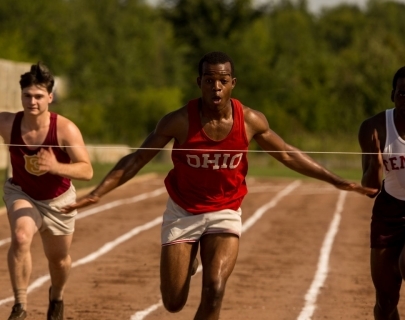 Under the tutelage of legendary track coach Larry Snyder (Jason Sudeikis) Jesse became not just a record track runner, but also a hero for the people to whom racist abuse had become the norm.